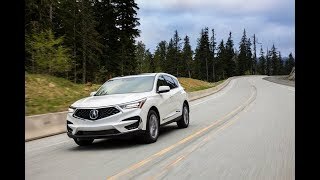 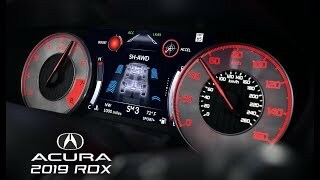 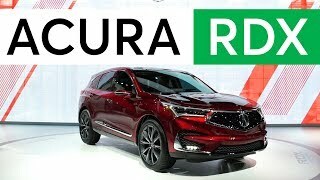 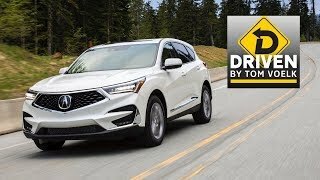 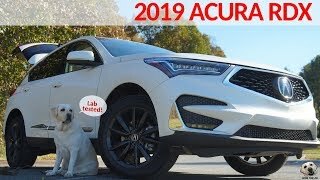 The next generation all-new Acura RDX 2019 is arriving to showrooms in June and all of the necessary information including pricing and EPA verified fuel consumption has been revealed. 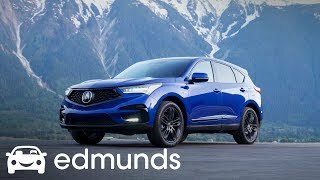 Are you a fan of this SUV or maybe currently shopping for a new vehicle in the midsize luxury segment? 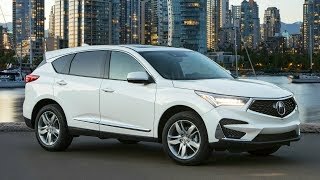 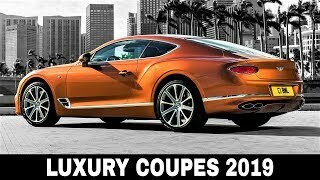 In this case we will be glad to present to you this newcomer and compare it to the outgoing model. 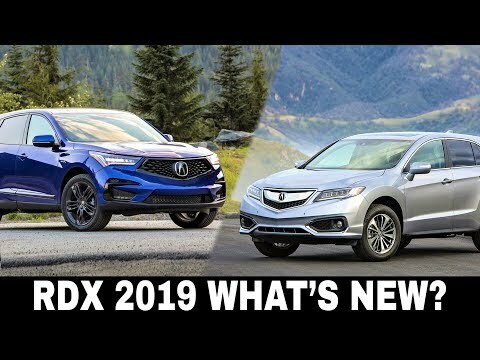 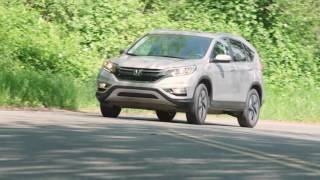 What remains unchanged, what’s new, and are the updates worth all that extra cash that one will have to pour to get the upgraded RDX? 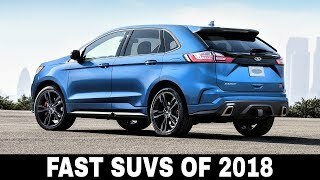 Stick around to find out, but before we get to the episode consider subscribing to our channel for frequent and informative automotive content! 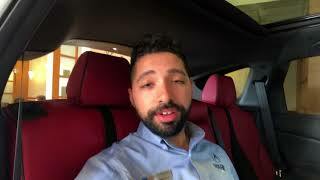 Hey, folks! 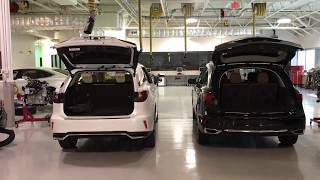 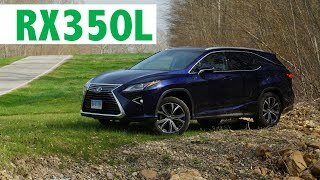 Anyone shopping for a luxury performance crossover? 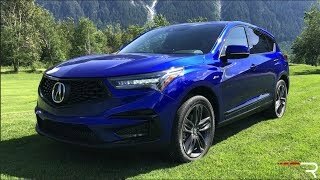 Tell us what you think about the new model! 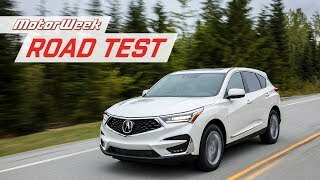 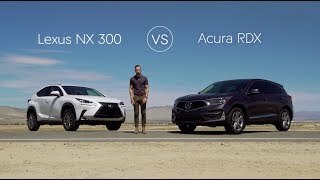 In our opinion it goes without saying that the 2018 Acura RDX is an ancient fossil in comparison to the new model, what do you think? 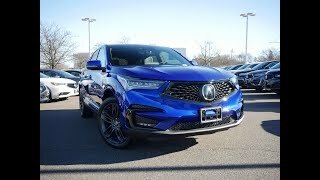 How did you like the new Acura?